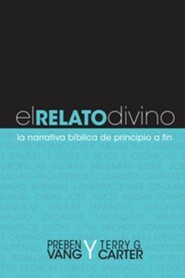 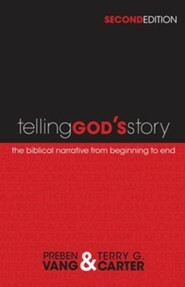 Telling God's Story: The Biblical Narrative from Beginning to End looks closely at the Bible from its beginning in Genesis to its conclusion in Revelation. 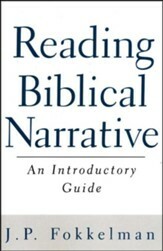 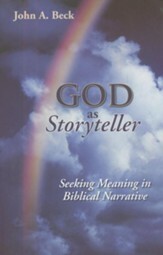 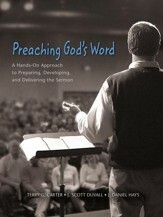 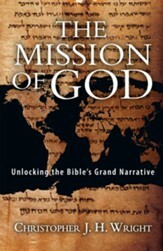 By approaching Scripture as one purposefully flowing narrative, emphasizing the inter-connectedness of the text, veteran college professors Preben Vang and Terry G. Carter reinforce the Bible's greatest teachings and help readers in their own ability to share God's story effectively with others. 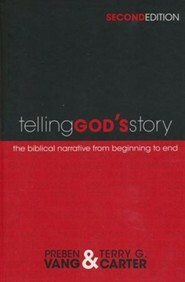 I'm the author/artist and I want to review Telling God's Story: The Biblical Narrative from Beginning to End, Second Edition.